In 1992, the Florida Constitution was amended to limit the annual increases in the assessed value of property receiving the homestead exemption to 3% or the percentage change in the Consumer Price Index, whichever is lower. This assessment limitation is commonly referred to as the “Save Our Homes” or “SOH” Cap. Exceptions to that limitation include new additions or construction that escaped taxation in the past. 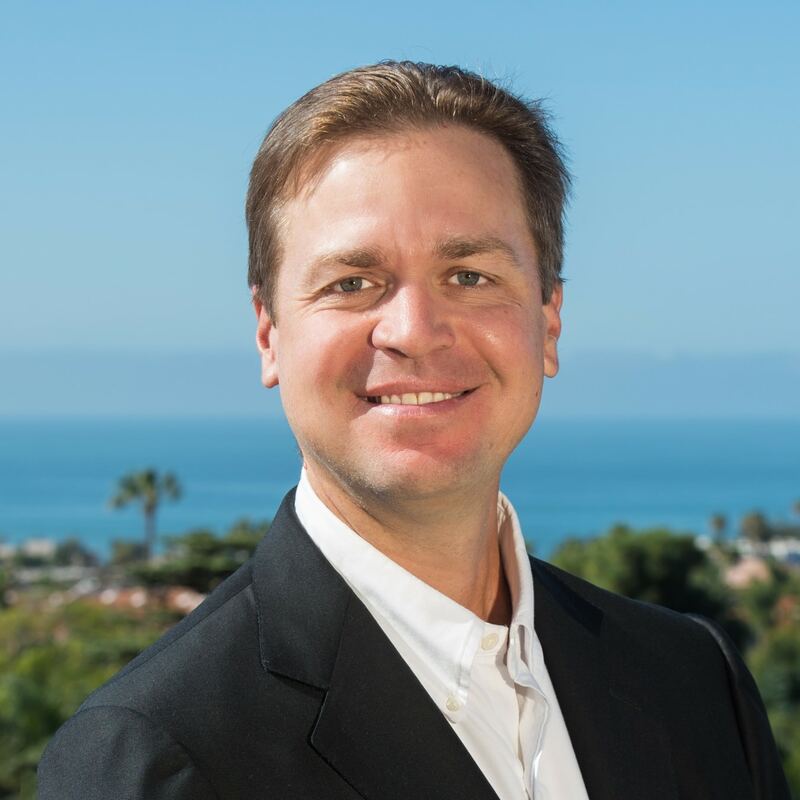 Another exception would occur when a homestead property sells: the assessed value returns to fair market value in the year following the sale. That fair market value assessment then becomes the base value for “Save Our Homes” purpose for the new owner/homestead applicant. If a homeowner is moving from a previous Florida homestead to a new homestead in Florida, they may be able to transfer, or “port,” all or part of their homestead assessment difference. 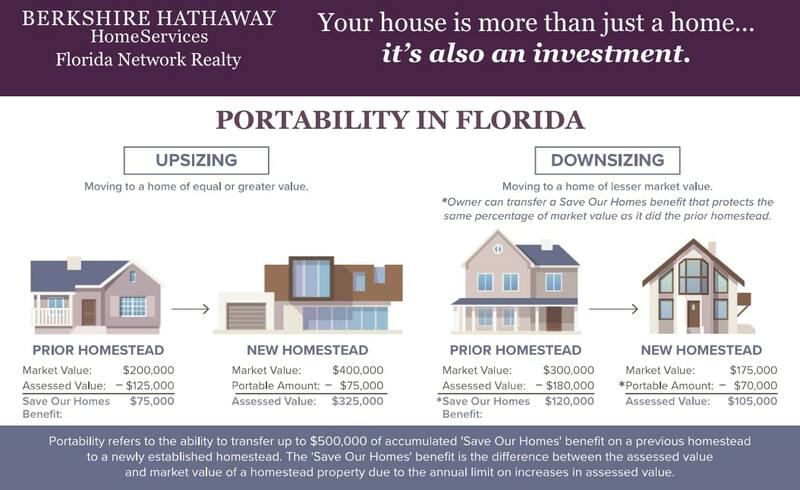 If they are eligible, portability allows most Florida homestead owners to transfer their "Save our Homes" benefit from their old homestead to a new homestead, lowering the tax assessment and, consequently, the taxes for the new homestead. How much of the difference between assessed and market value (“Save Our Homes difference”) can be applied depends on how the value of your new home compared to the value of your old home. Portability provides for the transfer of accumulated Save Our Homes benefit (up to $500,000) to a new homestead. If the value of the new homestead is more than your previous homestead, the assessed value of your new homestead will be: the just value of the new homestead minus the lesser of (i) $500,000 or (ii) the difference between the just value and the assessed value of the prior homestead. If the value of the new homestead is less than your previous homestead, you still receive a benefit in the same percentage you have in your current property. The assessed value of your new homestead benefit is calculated as: the just value of the new homestead divided by the just value of the prior homestead, multiplied by the assessed value of the prior homestead. However, if this calculation is greater than $500,000, the assessed value of your new homestead will be increased so that the difference between the just value and assessed value equals $500,000.